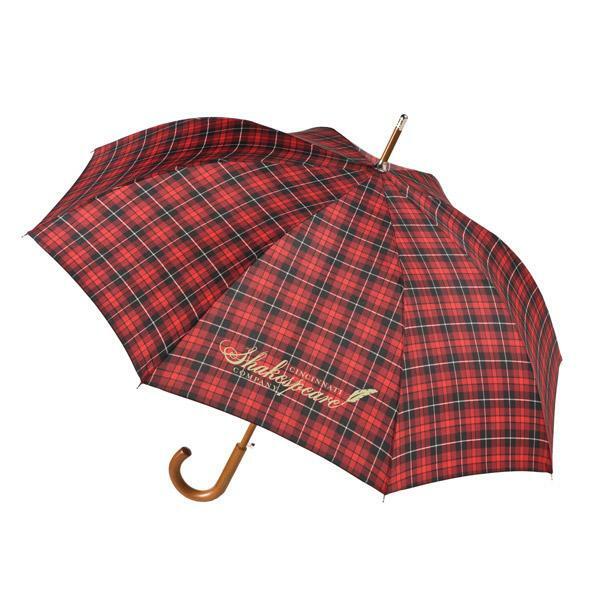 Custom Walking Stick Umbrella Personalized in Bulk. Promotional, Economy. Red Plaid, Navy Blue, Black. Budget Prices in the USA and Canada. 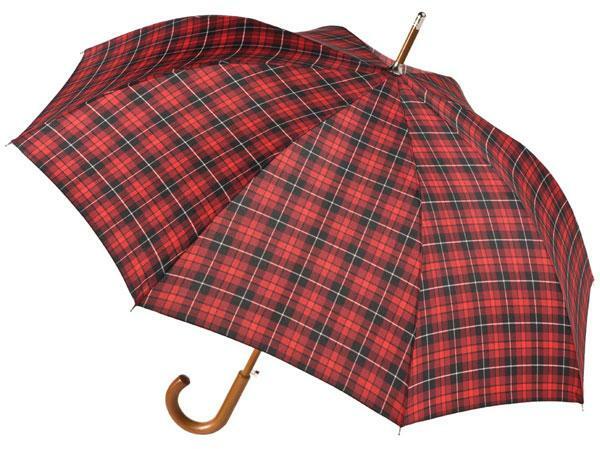 Inexpensive personalized Walking Stick Umbrella on sale. 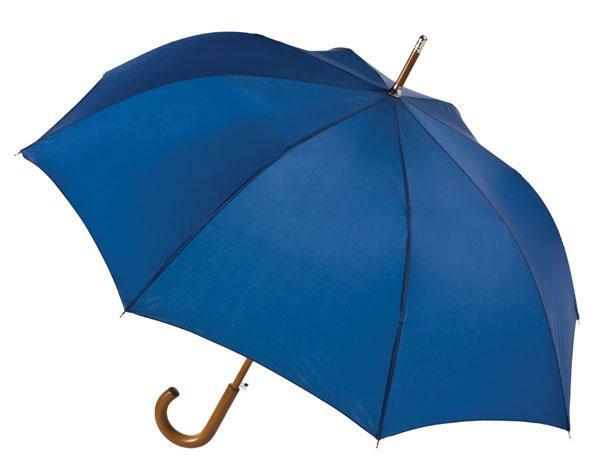 We also supply blank (not imprinted) Walking Stick Umbrellas: see the Price List below. 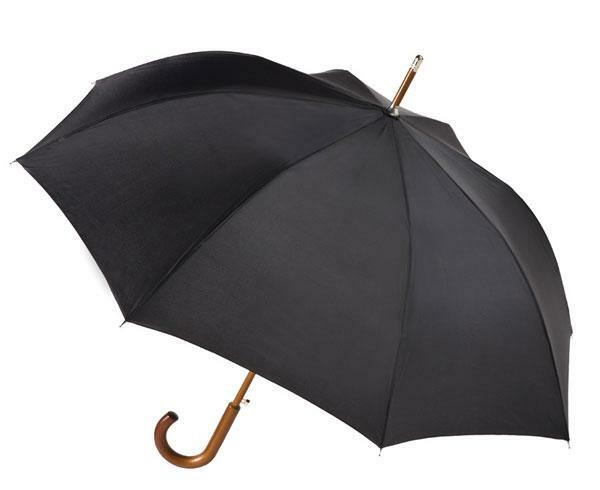 Lowest cost in USA and Canada for promotional Walking Stick Umbrella. American clients pay no taxes. The unit prices below include your 1-color custom imprint on one side, or they are for blank (not custom imprinted) Walking Stick Umbrellas. Size: Arc: 43", Folds 11"